Asian markets saw the pound fall on Wednesday after UK prime minister Theresa May's Brexit deal was voted down in the worst political defeat in British history. The strong dollar and expensive oil are serious issues for Asia. Increasing Federal Reserve System rates and the further strengthening dollar weaken developing economies’ national currencies, while energy resources, which are priced in dollars, are becoming more expensive for exporting countries. A rise in asset prices makes the issue even tougher. A fierce tariff spat with the US and a diplomatic row over the fate of American pastor Andrew Brunson, detained in Turkey in 2016, have dealt a heavy blow to the Turkish national currency, sending consumer prices up and the lira tumbling down. US President Trump has signaled that he is ready to impose high tariffs on all $505 billion of Chinese imports and it appears that he is pretty serious about it. Speaking to Sputnik, Tom McGregor, a Beijing-based political analyst and CCTV commentator, explained what measures Beijing could take to counter Trump's offensive. On Tuesday, the Trump administration announced a plan to allocate $12 billion in emergency aid to American farmers who have been hurt by the latest import tariffs. Bhutan's central bank has warned its citizens to refrain from holding Indian currency notes in cash. Issuing a public notice, the Royal Monetary Authority of Bhutan has put a limit on the amount of Indian currency any person brings in or takes out of Bhutan. 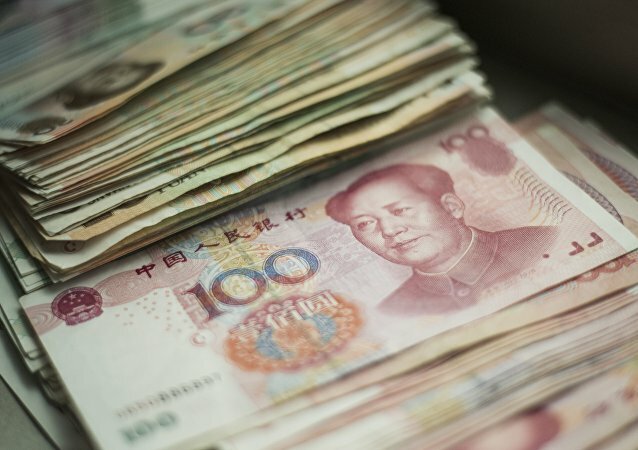 According to SWIFT, the Chinese yuan has experienced a slight fall in international payments, despite Beijing's stated intention to internationalize the currency; Alexander Larin, senior analyst at the Russian Academy of Sciences' Institute of Far East Studies, told Sputnik that this is a just a short-term trend. 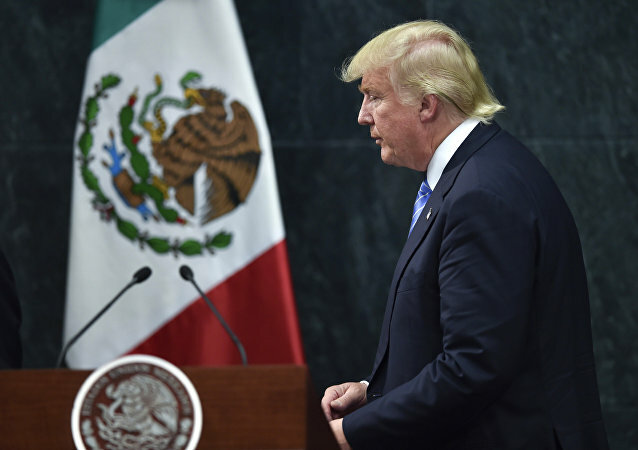 A group of Mexican stock brokers has come up what they facetiously say may be a brilliant idea: buying up Twitter Inc. and immediately shutting it down to prevent President-elect Donald Trump from bashing the country's economy using the social media platform. 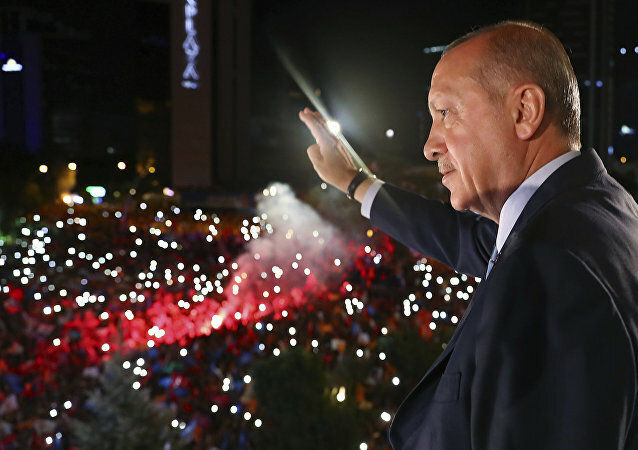 Turkish President Recep Tayyip Erdogan has equated market traders speculating on the exchange rate of the Turkish lira with terrorists who threaten the country with guns in hand, and called on Turks to 'mobilize' to defend the national currency against Turkey's enemies. 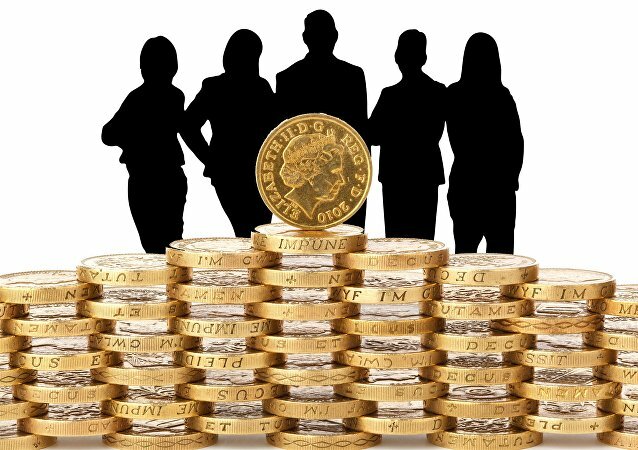 Morale in large British companies hit an 18-month high, despite the continuing uncertainties over Brexit and a sliding pound, according to a survey by Deloitte. It comes just weeks after US firm Deloitte was issued an unprecedented rebuke from the British government, accused of interfering in UK politics. Japan holds more of the United States’ debt than China, according to a new report from the US Department of Treasury. Other than a brief period in 2015 when this was the case, this is the first time that Tokyo investors have owned the lion’s share of Washington’s debts since 2008. 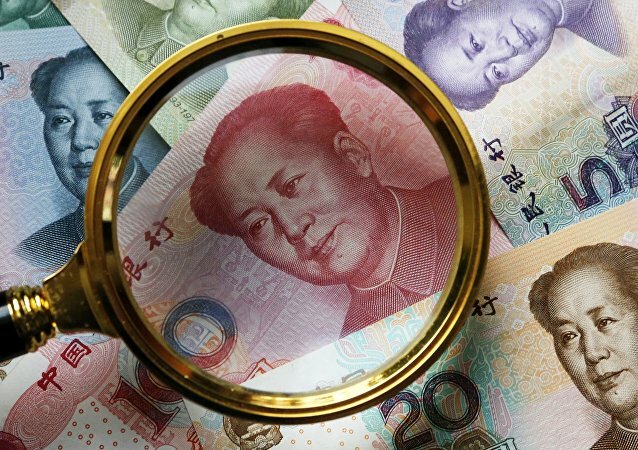 The decision by the Chinese government to tighten control over overseas investments is related to their inefficiency and the currency outflow creating risks for the country’s financial stability, experts told Sputnik China. 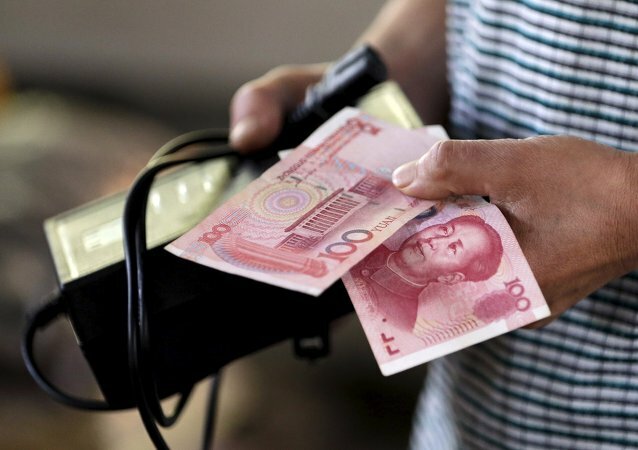 A further devaluation of the Chinese yuan may force the People's Bank of China to choose between supporting the currency or holding onto its foreign reserves, a decision which could cause panic on financial markets. On today’s episode of Double Down, hosts Max Keiser and Stacy Herbert are joined by Valentin Schmid of the Epoch Times to discuss the big bets and the even bigger warnings of a major yuan devaluation. 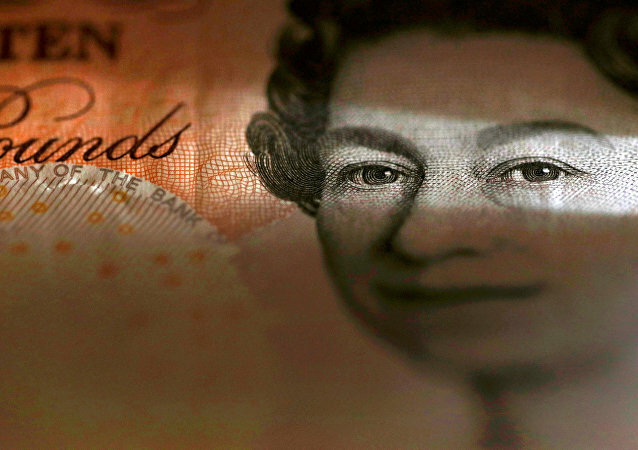 New Horizons: Pound Sterling Fell, But Is It Really That Bad for Britain? After the Brexit referendum, the British currency saw a dramatic drop that cost global stock markets roughly 2 trillion dollars, reaching its lowest level in 31 years now. But despite all the panic, some argue this could be a wonderful opportunity for the British economy. 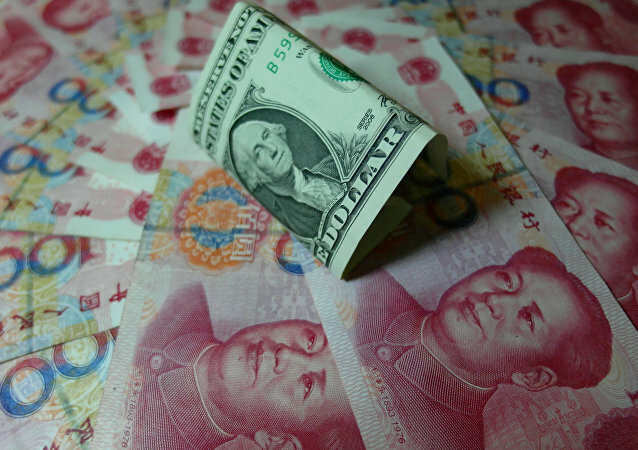 As a hike in the Fed fund rates is looming, and Chinese authorities intend to negotiate favourable conditions for the country's transition from an international trade-based model toward other sources of growth, as the expected appreciation of global reserve currencies is seen as a potentially disruptive factor for global trade. Mainland China has devalued its currency for the third time in the past twelve months, in an attempt to mitigate the risks associated with a looming US Fed hike and boost its own international trade performance; however, the move bears more risks than benefits.